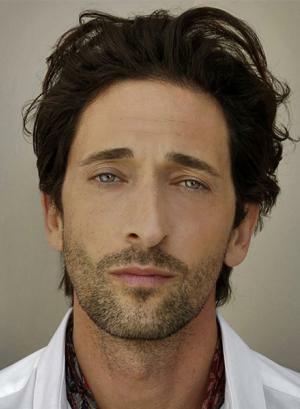 Adrien Brody has been acting since the late eighties and has done a variety of different projects. He had parts here and there until 2002's The Pianist put the hard working actor on the map. His portrayal of the Jewish musician Wladyslaw Szpilman who struggled to stay alive during the Nazi takeover of Poland won him a Best Actor Oscar, making him the youngest recipient of the honor. He plays Jack Driscoll in Peter Jackson's King Kong.